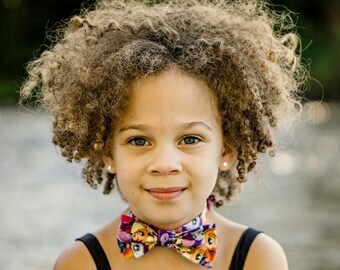 Select a size 0 to 6m: 8-1/2-9" [Sold out] 6m to 12m: 9-1/2-10" 12m-3yrs: 10-1/2-11"
Just in time for Cinco de Mayo. 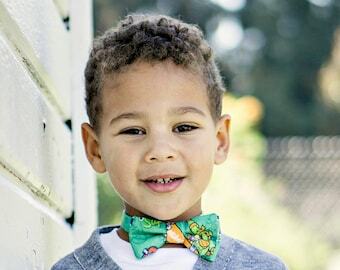 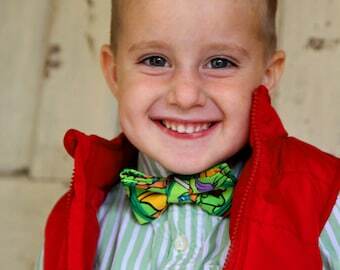 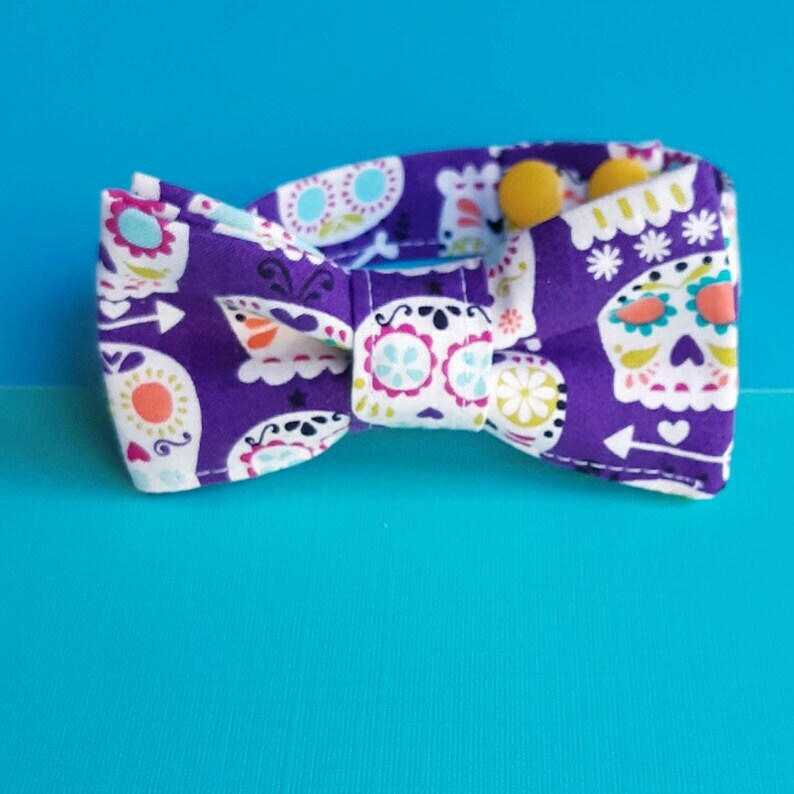 A super fun sugarskull bow tie makes a pretty spectacular photography prop for your next family photoshoot! 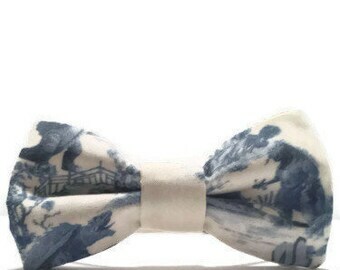 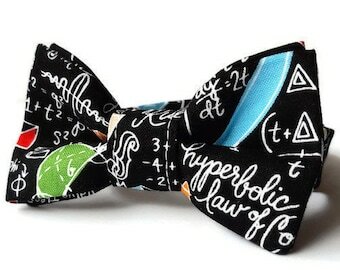 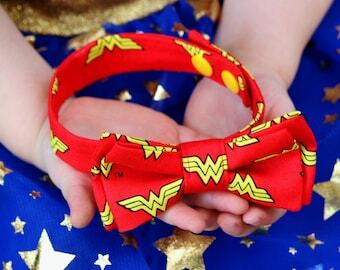 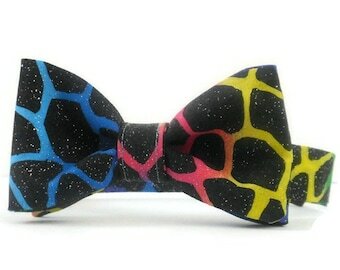 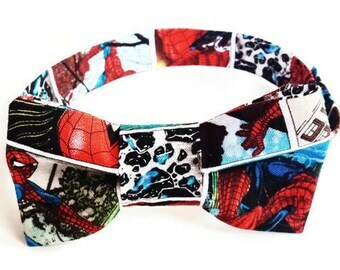 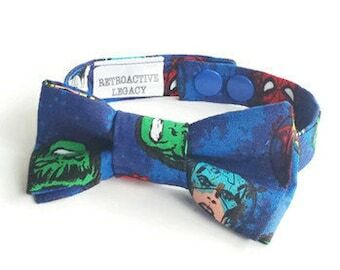 This bow tie is ready to ship.